Next time you’re near a store, run in and grab a pack of Kleenex Wet Wipes! 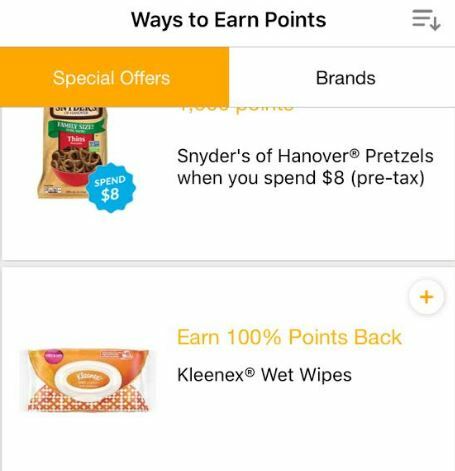 The Fetch Rewards app is offering 100% of your purchase price back in points when you purchase Kleenex Wet Wipes! The great thing about the Fetch Rewards App is it can be used with any store as long as you have an itemized receipt. Purchase the wipes and scan your receipt with the app and you’ll get 100% of the purchase price back in Fetch Points! 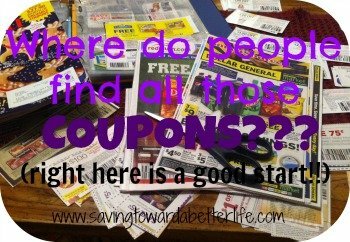 Plus, you can easily make this a money-maker if you have the Ibotta app and you purchase it from Walmart, Winn-Dixie, Publix, CVS, Walgreens, Target, Rite-Aid, Kmart or Ingles! 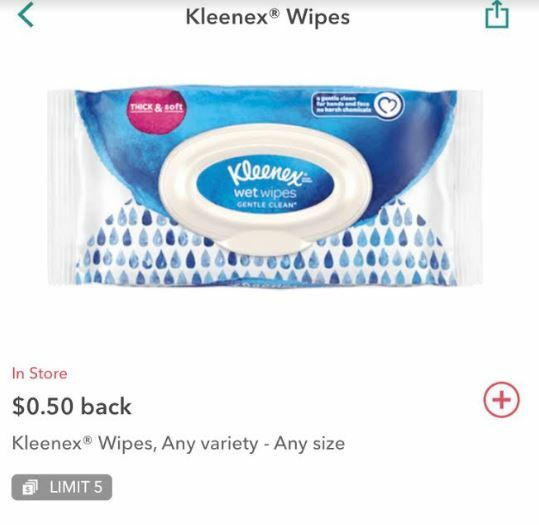 Ibotta is offering $.50 cash back on Kleenex Wipes! Scan your receipt on both the Fetch app AND the Ibotta app, and you’ll get 100% back from Fetch and $.50 cash back from Ibotta! 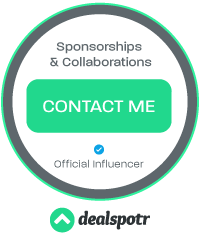 (And it counts toward your Ibotta bonuses!) What a win! Yes, you can use multiple cash back apps when you shop! Find “Fetch Rewards” in the App Store on your phone and don’t forget to put in NJ0MU (that’s a zero in the middle) when it asks for a referral code for your 1,500 points!